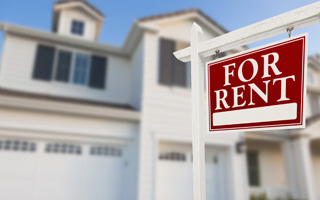 Although laws are changing, currently we are not required to rent to section 8 tenants. We employ licensed real estate agents and have a licensed broker. We are fully accessible before and after hours. Our owners have the option to have their draws transferred directly into their account or have a check mailed to them. If an owner requests to sign his leases, we can electronically send it to him for his review and signature. Once the lease is fully executed it is uploaded to the tenant portal and made visible to tenant and owner. We have partnered with the valentine group to handle all of your real estate needs. Checks can be mailed or money deposited directly into an account. Each tenant has an on-line portal in which he can pay his rent. Tenants can also mail a check or drop if off. We even have an after hours drop box for their convenience. We use the Arizona Association of Realtors lease which is 6 pages long, along with our own valentine addenda which is another 3 pages. Typically 1 month rent and in some cases when deemed necessary we charge 1.5 times the monthly rent. As soon as you sign the property management agreement we can begin taking the work off your shoulders! 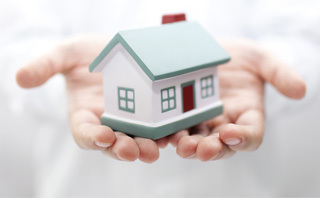 We manage single family homes, condos, townhouses, duplexes and triplexes. Once a month you will receive an owner statement. At Valentine we choose to give our owners the deposits to hold. When a tenant moves in and pays all move in costs we pass that money through to the owner.